As the track and field season winds down and the teams have competed in numerous meets, it is now time for the District 7-6A meet. 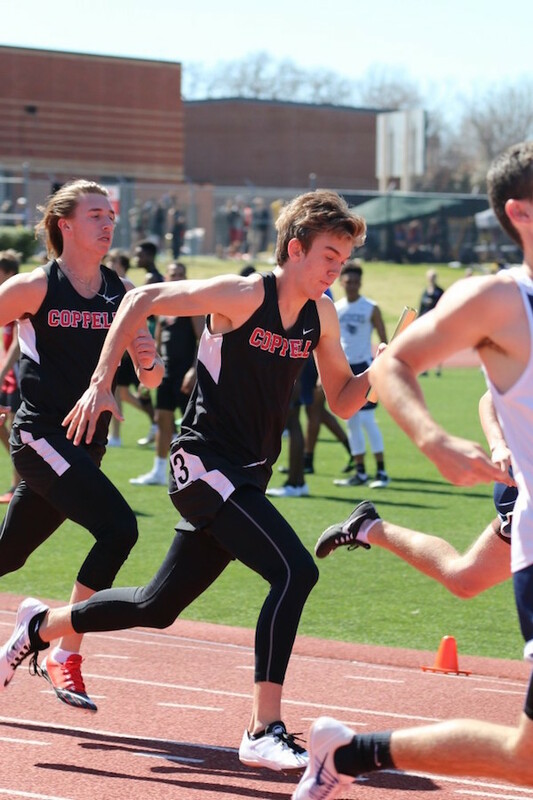 The meet starts at 5 p.m. Monday and the finals of all running events will take place Tuesday at 6 p.m. at Buddy Echols Field.The teams competing will be Coppell, Southlake Carroll, L.D. Bell, Richland, Haltom, Trinity and Colleyville Heritage. The Coppell Cowboys and Cowgirls track and field team has had a lot success this season. Junior Matt Dicken broke the school 200 meter record and led the Cowboys to a first place finish at the Newman Smith Trojan relays. Senior Colin Echols broke the discus record for the boys and has finished first at every meet this season. As for the girls, the 4×100 meter relay team has been competing well all year and will look to continue that success at the district meet. 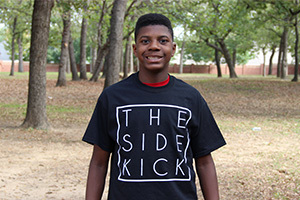 Out of Coppell’s four teams the varsity boys will have the highest expectations led by their 4×100 meter relay team. “I expect to do well and I expect the team to excel and potentially break some school records,” junior sprinter Matt Dorrity said. “It has been a great season and I hope that district goes well so we can move forward to area”.